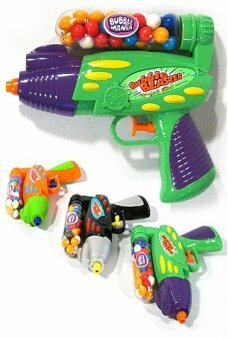 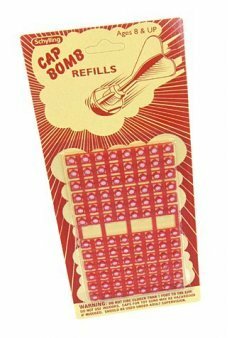 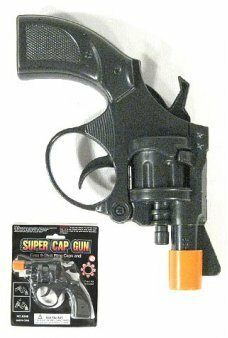 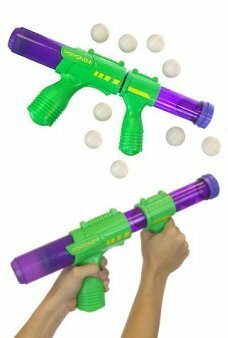 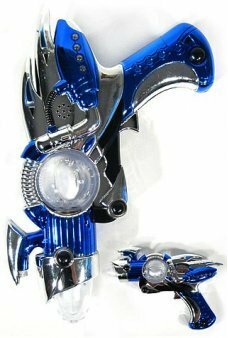 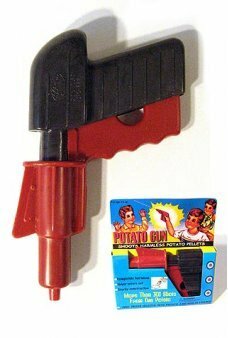 Buy Safe Toy Guns, Cap Guns, Pop Guns, Water Guns at TInToyArcade.com We have Pop Guns, RayGuns, and Cap Gun Refills too! 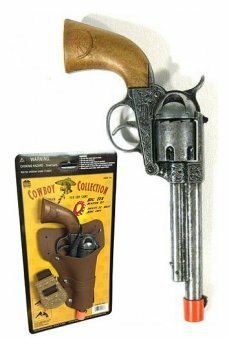 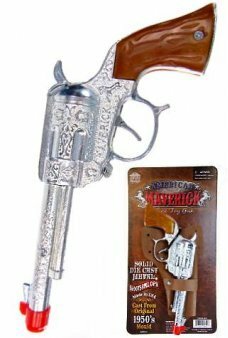 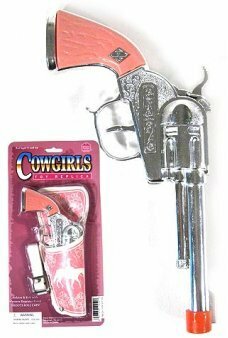 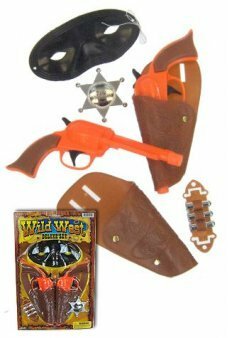 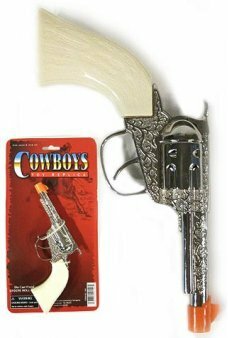 A fun kids Cowboy Guns Set with 2 safe orange pistols. 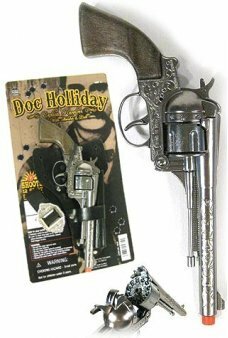 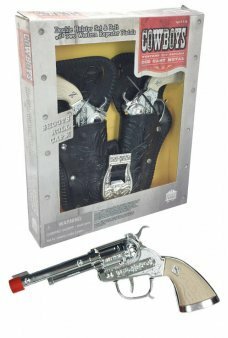 Our cartoon 1950’s Western-style gun set features a black mask, s..
A tiny black metal Western-style toy gun from the 1950's movies. 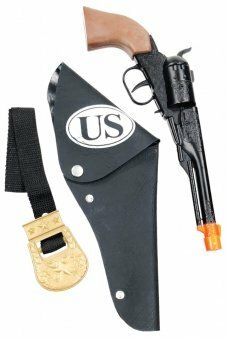 This small steel gun will fit in your palm, but it has ..
Our detailed Civil War gun set features a high quality black metal embossed gun from the US Northern troops. 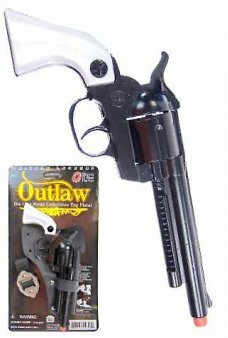 This heavy-..
160 shots for our 8 shot Ring Cap Guns. 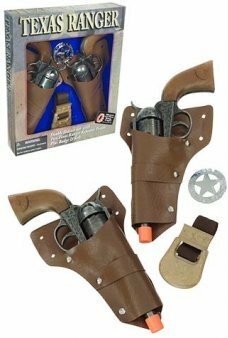 Our Cowboy Collection red ring caps are perfect for your western cap gun! 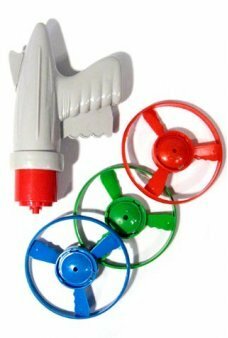 You ge..